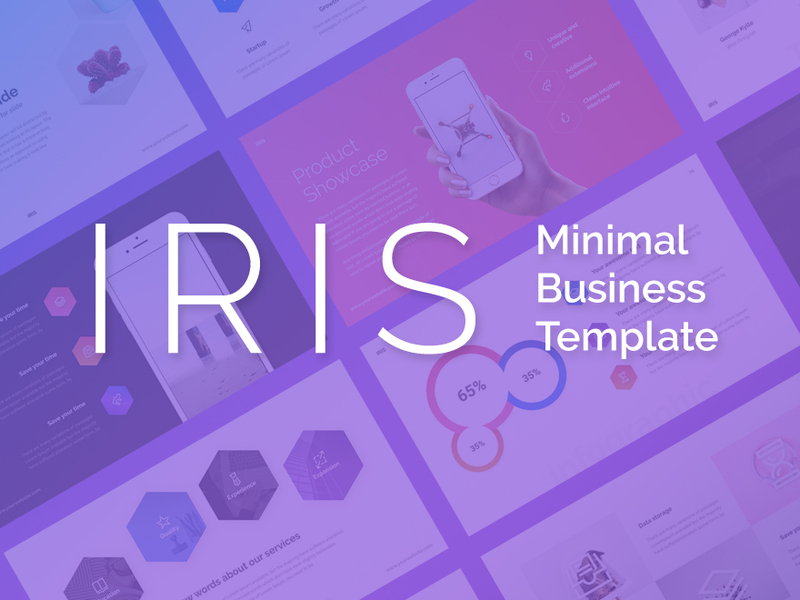 Iris - is a completely not your typical gray presentation. 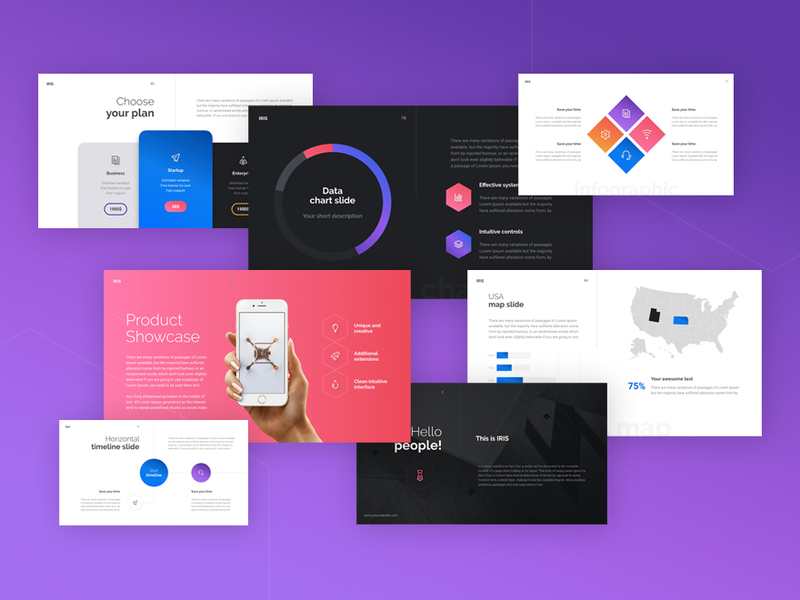 It's as bright as your ideas, which you can easily embody in this presentation. 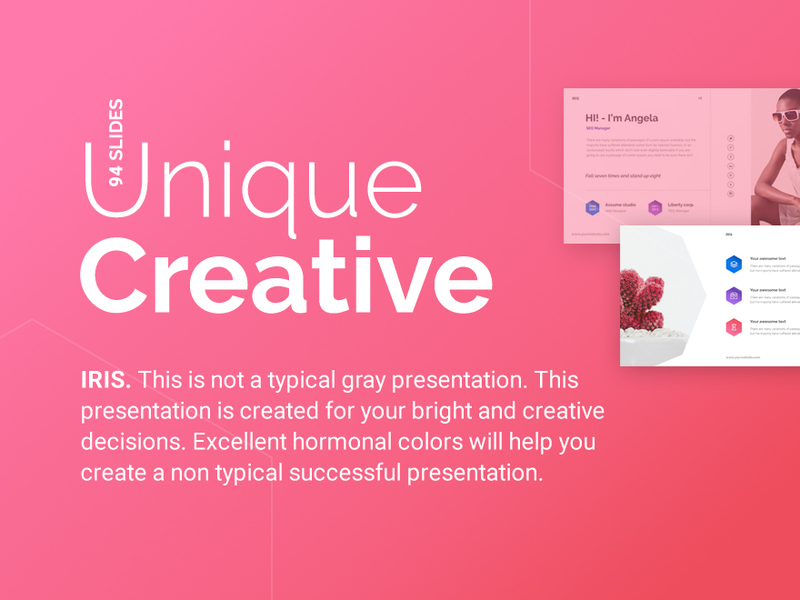 Iris contains 94 clean, bright and beautiful slides for PowerPoint and Keynote. 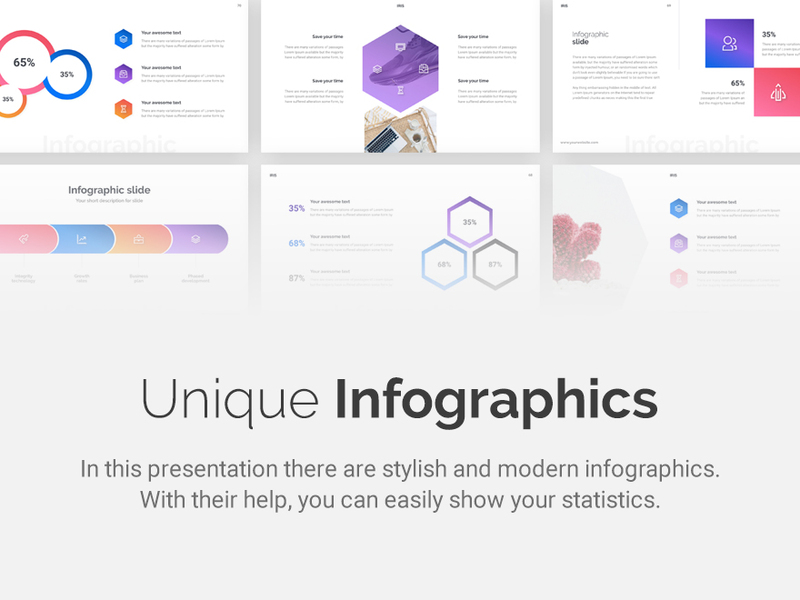 This presentation suitable for multipurpose business or personal use, such a startup and more. 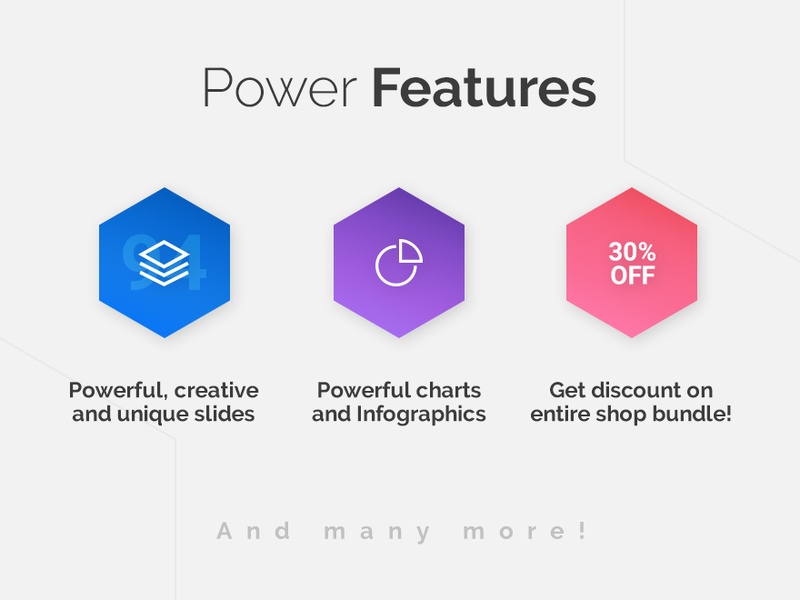 Also, please note that the used images are not included in presentation and animation for keynote and for powerpoint have differences. I’m a designer/freelancer from Ukraine. 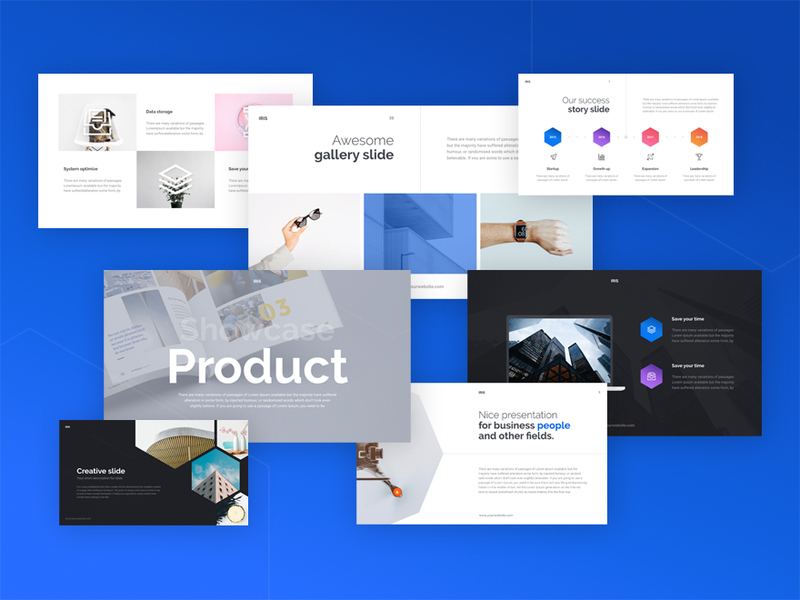 I like web design, ui design and keynote presentation.